When I started thinking about writing an article about branding, I did some research about the topic and I was shocked to see the result that appeared on the Google SERP. 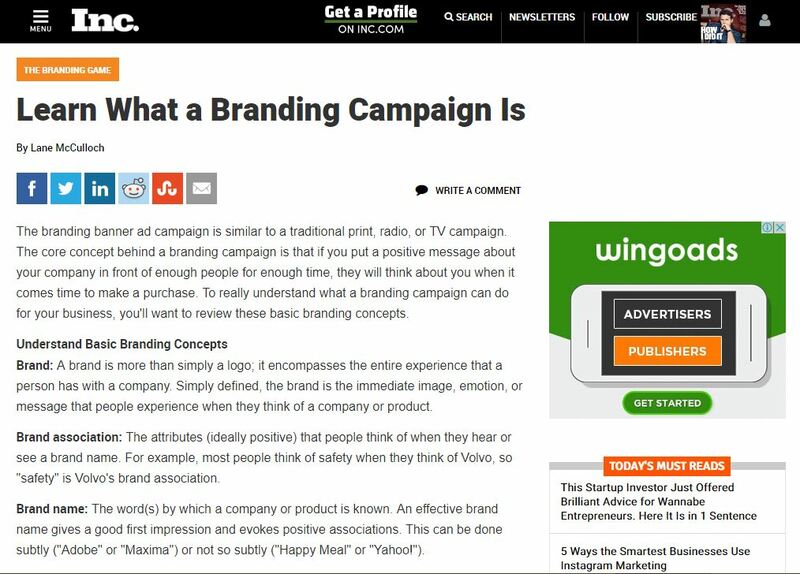 An article which was written 17 years ago is showing up in the first position (probably the author of that article hadn’t heard about digital branding at that time). I did a deep research on the page. On the year 2000, the internet archive had not yet started. So I took the screenshot of the page in November 2003 (the first crawl on that page). Have a look at the new one! Sorry about that. It’s a bit off topic. Branding is the process of establishing awareness and brand identity to the average customer. When a customer sees your logo or hears about your brand, your product /service should come to their minds.That’s how efficient branding should be. 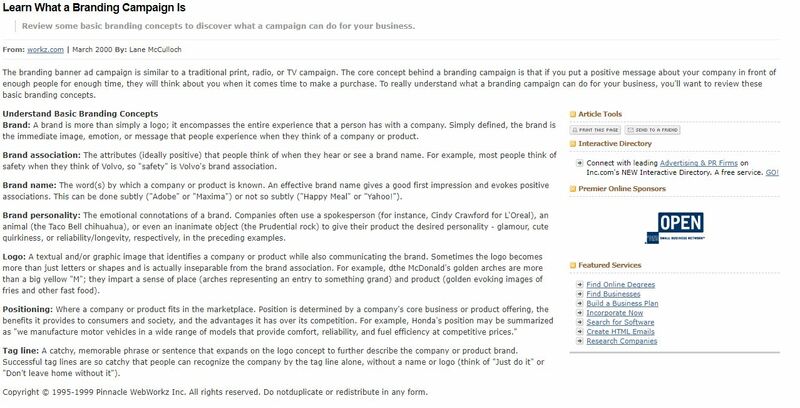 Let’s see some basic concepts of branding. 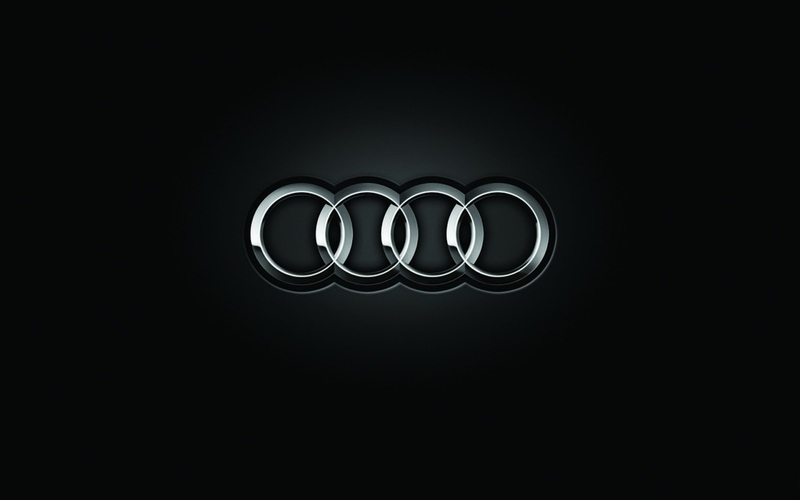 A brand comprises of identity, value, loyalty, awareness, and perception. It’s more than just a logo. It is the emotion or message that people understand when they think about your company. “A brand is what people say about you when you are not in the room” – Jeff Bezos, CEO of Amazon. “Your brand name is only as good as reputation” – Richard Branson, Founder of Virgin Group. The attributes that a customer thinks of when they hear about your brand. For example, when we think about driving, we think of BMW, so driving pleasure is BMW’s brand association. All the top brands that we see now are very good at local branding at all times. To understand the brand value and to make a reputation among local people, local branding is inevitable. In olden times, the best way to brand locally was newspaper ads, banners, leaflets and, of course, by word of mouth. But now the game has changed with the evolution of digital marketing. Let’s see some methodologies for branding. 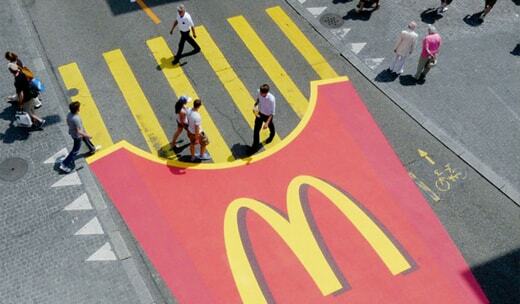 Guerrilla marketing is the best way to catch people’s attention using some attractive and easily memorable ads. In this kind of brand marketing, we don’t target a particular set of audience. We create an awareness of our presence in the market. Every person who uses this level cross will remember the brand name at that time. We may think that this is simple – but this technique relies on some psychological techniques. It is a logic that works well here, a person who uses this facility frequently over 3 months will never forget about the brand for next few years. This is a campaign that creates curiosity — at the same time we understand what they want to convey. 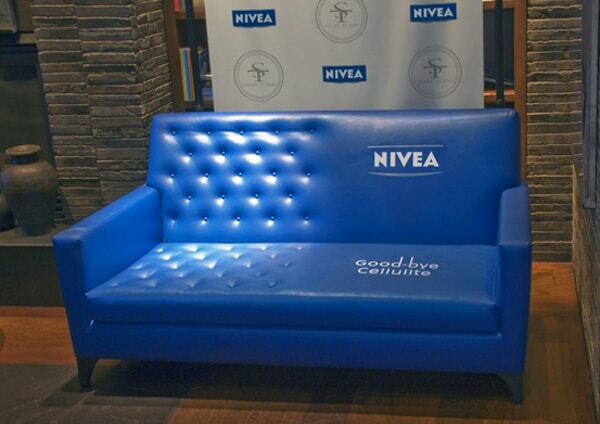 We all know that Nivea is a cosmetic product company. They just simply show the quality and benefits of its product by simply placing this sofa on the walkway. Branding can also be done for social awareness. 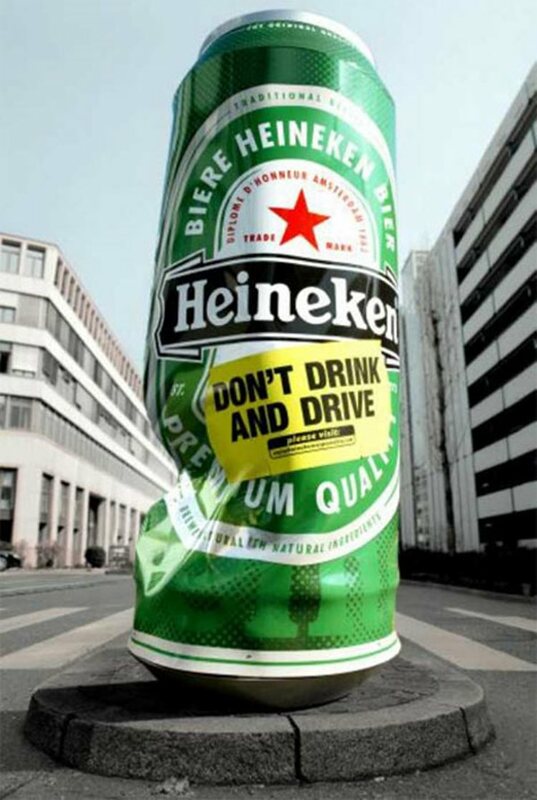 Heineken is a world famous brewer who created this campaign as a promotion as well as a caution for the community.They tried to spread an awareness for “Don’t Drink and Drive” campaigns. Grassroot marketing is the method of promoting your business to a small audience and hoping that your message will spread to a larger audience eventually. This is a simple technique that every company can do without spending much money. But creative ideas are a more important in this. 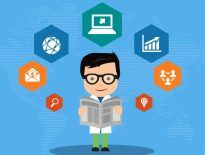 Tech Talent South is an online educational portal which teaches computer coding in different languages. They host free hands-on workshops on coding for parents and children at some schools. They got some parents who are interested in learning to code as their paid customers. GreenPal is a grass lawn maintenance company. 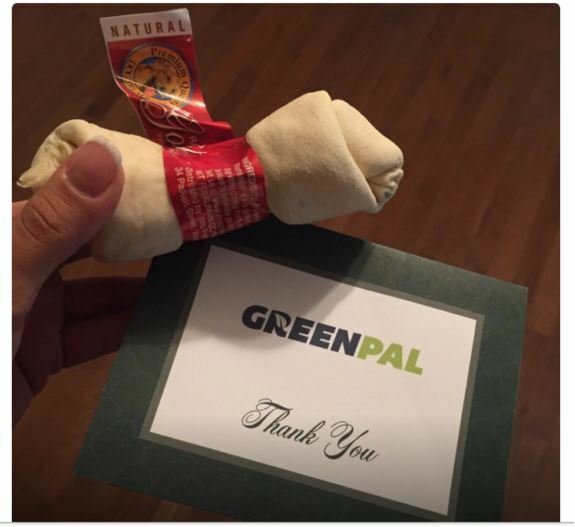 They collected a list of their customers who have dogs and sent them a piece of bone with a thank you card. People responded with good reviews that converted into new business leads in near future. Infusionsoft is a famous small business CRM provider. They created a small point on the boarding points of a railway-station to engage the participation of the audience. Providing a spot on the platform for kissing their loved ones goodbye created curiosity. They also promoted this venture through Instagram, Snapchat, and other social media channels. We are moving through the age of digital life. As a digital marketer, we are at the edge of endless possibilities in brand building and marketing. Let’s take a deep dive in social media branding. There are a lot of social media channels around us. 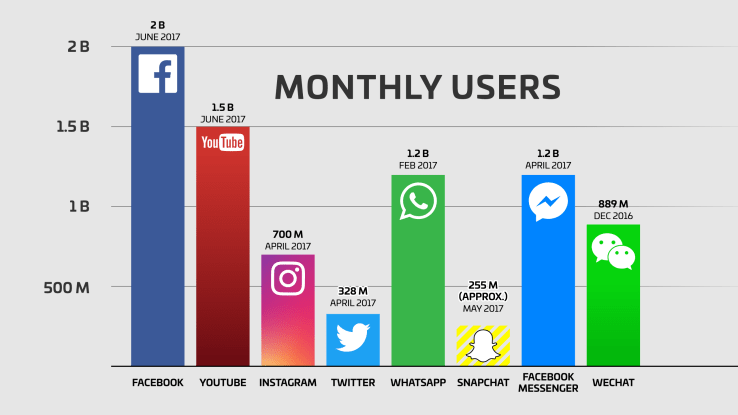 It’s about choosing the right platforms to reach your audience (of course, Facebook will come to your mind because it had just crossed 2 billion active users in June 2017). Each social media channel is defined for a particular purpose and using it on a proper way to get the maximum reach is totally in your hands. Before setting up a branding campaign, you should collect the details about your target audience, including age, gender, their interests, devices they use, the area they reside, and frequency of usage are important. There are gold mines hidden inside your audience, go and dig them out. We can use social media ads on all platforms.They provide a wide range of audience targeting options and a variety of ads. 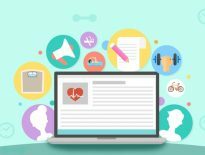 All you have to do is spend some money and use proper retargeting and remarketing techniques until you get strong customer base in social media. 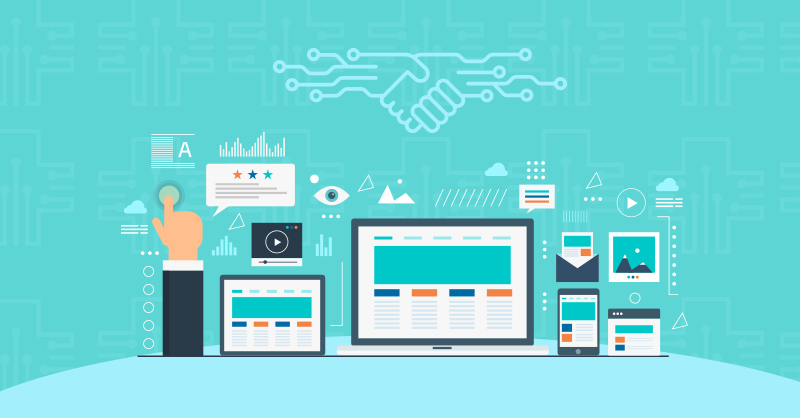 The scope of digital media is limitless once you have created a loyal customer base, we can create a lead generation funnel and convert them into sales. We can use content marketing and email marketing to create the lead generation funnel to get the customers into the product. Branding is key, no doubt. But I do believe the most important element of branding is SEO. It gives your brand the ultimate trust factor when you see it up there on Google and other search engines.